The promoter is Ingoe Oils Ltd (company no. 09799831 whose registered office is at Ship Canal House, 98 King Street, Manchester, M2 4WU). 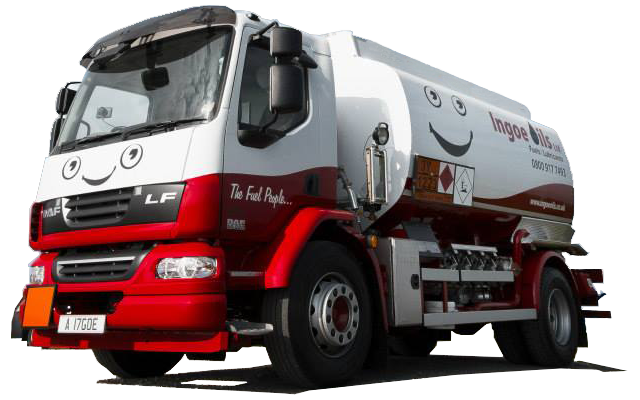 Employees of Ingoe Oils Ltd or their family members or anyone else connected in any way with the competition or helping to set up the competition shall not be permitted to enter the competition. Closing date for entry will be 31st July 2016 at 5 pm. After this date no further entries to the competition will be permitted. Winners will be chosen on the 1st August at approximately 2 pm. Northern Ireland and the Scottish highlands are excluded from this competition.